Our pick of must-read local novels. 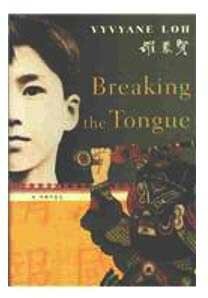 There are plenty of books set in wartime Singapore, but this one, about a young boy from a family of “King’s Chinese” (aka jiak kantang, westernised Chinese) navigating Syo-Nan-To is a powerful one. Everybody knows The Bondmaid by Madame Lim, by this latter offering from Catherine Lim tells of a young, flawed Singaporean woman navigating love and marriage. Published by hipster boutique publishers Math Paper Press, this novella was written as a play – and it shows in its pacing and snappy, weighty dialogue. A haunting thriller about two navel divers pulling bodies out of the popular suicide spot. Just typing this gives me the chills! 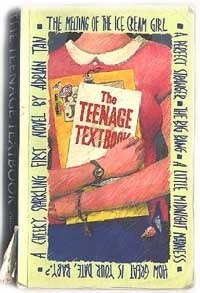 Ok so it’s not quite literature, but any of you born in the 80s will have pored over this while you were in school. 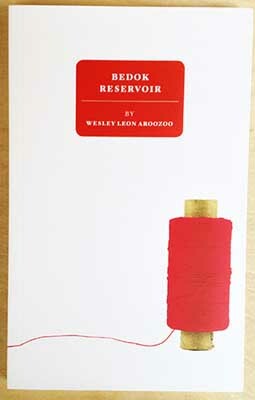 Which other title captures our uniquely Singapore BGR (boy-girl relationships, for the uninitiated) and junior college culture? And we loved the movie version too. This is the autobiography of one of Singapore’s most fascinating, little-known couples. 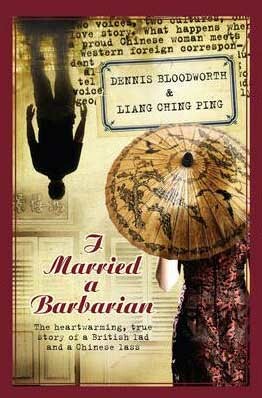 English-born Dennis Bloodworth, the Far East corespondant for The Observer, and his Shangahinees wife Liang Ching Ping – the title makes sense now, no? Bloodworth, an esteemed author (he edited Lee Kuan Yew’s memoirs and Henry Kissinger was known to have read Bloodworth’s book on China) settled in Singapore with his wife in the 70s. 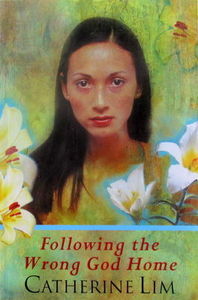 In this book, about their courtship and marriage, he and his wife take turns writing chapters. It’s more poignant as he dedicated virtually all of his books to her. They have both since passed on. We’ve lost count of how many of these were published but heavens they were scary! Who can forget the chilling army tale of Charlie Boy? We pored over these in school – though we may not dare re-read them now! This is Hicks’ autobiographical exposé of the modeling and fashion world and contains frequent candid discussion from Hicks about her sexuality. 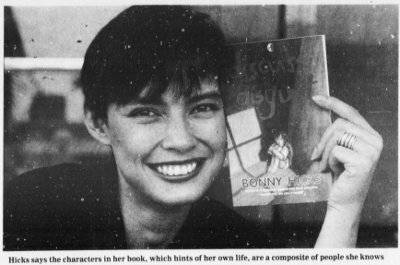 The 1990s was a time when Singapore was still blushingly conservative, the publishing of this book stirred controversy amongst Singaporeans who held traditional literary and moral standards. But by 21st century standards, we think it is more ketchup than chilli sauce. 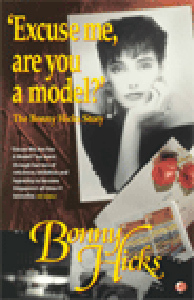 Bonny perished in the Silk Air crash of 1997, and Singapore lost a prolific daughter.